The McKellar Loyal Orange Lodge No. 546 was issued its warrant on 28 September, 1870, with William R. Tully as 1st Master for McKellar, County of Muskoka. The land for the hall was purchased from the Armstrongs for $100 and was immediately erected in 1870. 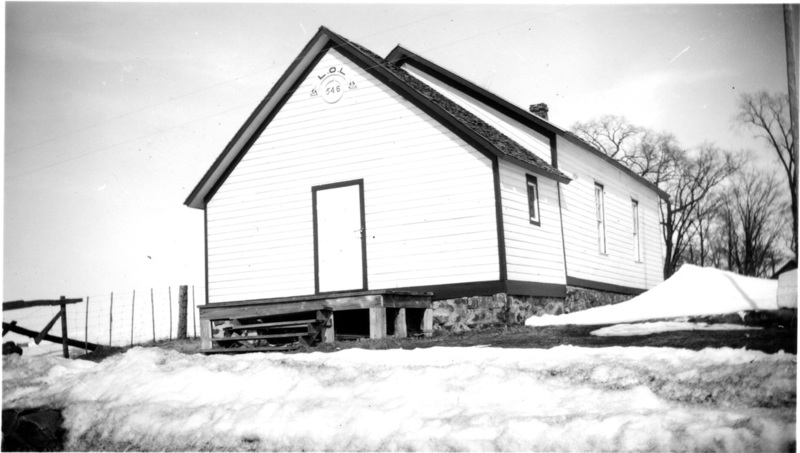 The Orange Hall in McKellar served as the original place of council meetings, being rented from the L.O.L. for $20 each year until council meetings moved to the hall above Armstrong's Store in 1882. In August of 1885 the first hall burned to the ground. 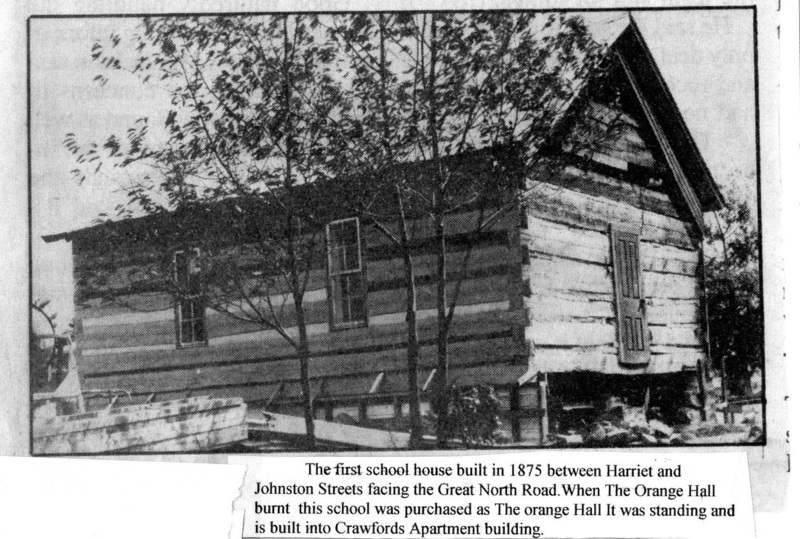 After the destruction of the first hall, the log school house was acquired and established as the new Orange Hall. A formal deed was written up between the Armstrongs and the L.O.L. in 1896, as the previous deed had not been properly created and John Armstrong had died the previous March of 1895.